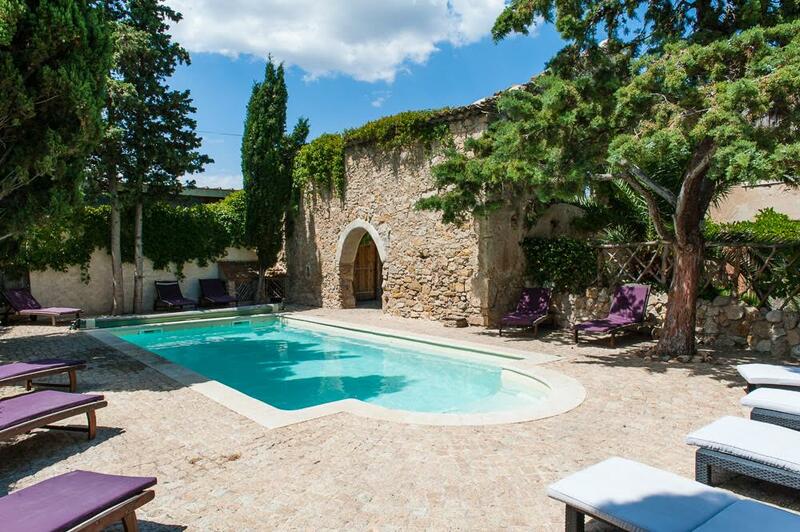 Our travel partner Inspire Me Travel are offering a long weekend of relaxation and therapy in the serene environment of our luxury Gites in Languedoc Roussillon, south west France. Immerse yourself in those therapeutic essences of life which our hectic lifestyles often deny us: Yoga, Reiki, Massage, Crystal Healing, facials, manicures & pedicures! You will fly from Stansted on the Thursday and be collected from Carcassonne airport and taken to the Gites. Our 3 Gites, Maison de la Roche, are part of an original wine domaine and have been refurbished into stunning luxurious Gites/cottages boasting facilities such as fantastic outdoor pool and walking distance to the village where there are shops, bars and restaurants. Enjoy 2.5 days of holistic treatments, including Yoga classes. On the Sunday afternoon your driver will take you to the Medieval Walled City of Carcassonne and you will have free time to explore this magical place before heading back to the airport, arriving back into Stansted at 18.55. Price per person: £699. Includes: return flights, return transfers; full board accommodation at Maison de la Roche including 2 dinners plus wine at local restaurants, therapy sessions (coffee/tea/water) Maximum number of guests per retreat = 9.